Cherries | MICHIGAN GROWN. MICHIGAN GREAT. 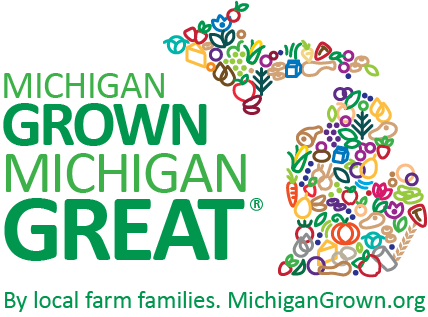 They’re red, they’re tasty, and they’re one of Michigan’s most prized specialty crops! 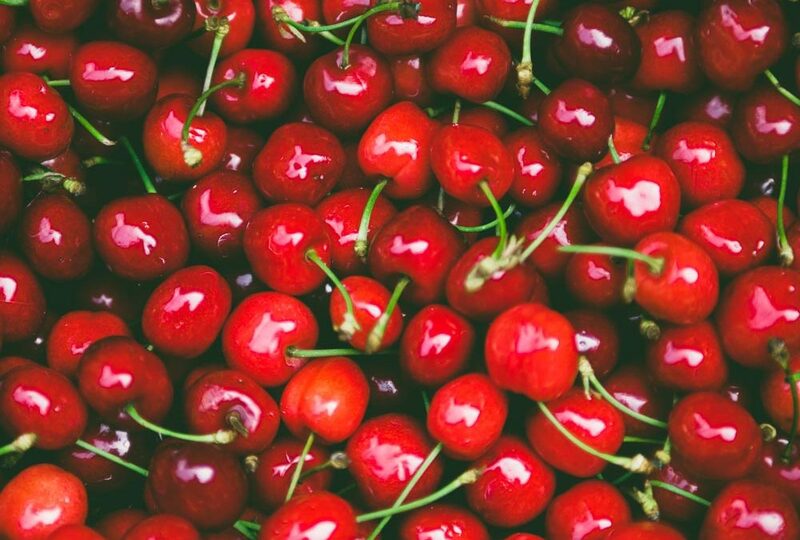 Fresh sweet Michigan cherries are in season from late June to August while Montmorency tart cherries are available throughout the year in dried, frozen, canned, or as juices and concentrates.